Firefox browser has released an urgent update to release 58, where there are many loopholes, even if you use the latest version. 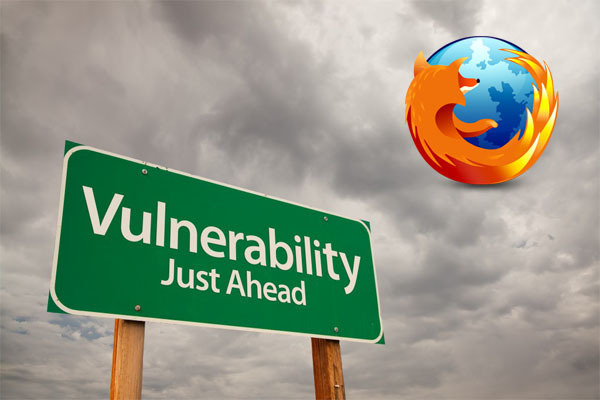 Firefox version 58 includes patching 3 critical loopholes, 13 high, 13 medium and 3 low vulnerability vulnerabilities that can allow hackers to remotely control your computer. 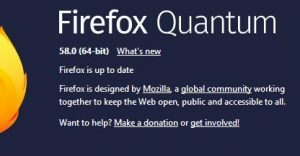 Updating Firefox may speak automatically when you start to open the Firefox browser from the help menu. Make sure the version will notice the update automatically as in the picture. Make sure as the picture will show you the version after the update. Description: The loophole can occur after use free of charge during Wi-Fi connections when interacting with DTMF timing. This leads to the exploitation of caterpillars. Description: Weakness can occur after free use when you release the Web worker thread from memory prematurely instead of memory in the main thread while canceling fetch operations. Description: The heap buffer overflow vulnerability occurs in the wimbsample while changing the memory size resulting in the exploitation of the caterpillars. Description: Heap wafer overflow vulnerability occurs in wimbsample when shrinklements are named followed by garbage collection on memory that is now uninitialized. This leads to the exploitation of the caterpillars .. Description: Integer overflow vulnerability overrides the vulnerability in the Sakia library when allocating memory to edge builders on some systems with at least 8 GB of RAM. This leads to unused memory usage, leading to the exploitation of the caterpillars. The many gaps we mentioned the more serious we will touch on articles for more technical details later while available. Remember that you need to update your browser.